This cake is supremely moist because of puréed beetroot and olive oil. Liquid jaggery lends most of the sweetness and the brown sugar with chocolate lends works beautifully with chocolate. The taste is rich and exceptionally chocolaty. A top performer in my opinion! The batter is a simple 1-bowl creation which comes together easily and can be prepared even without electric mixer. 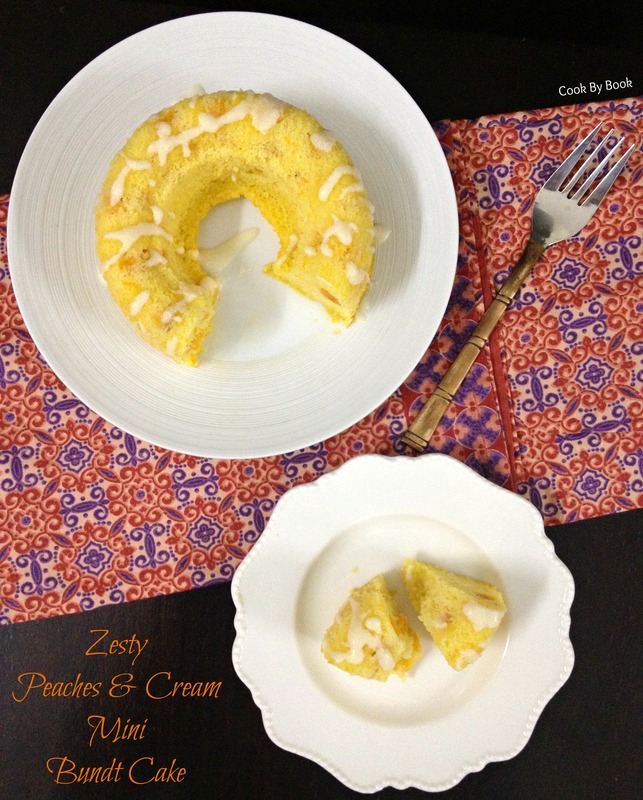 It bakes fairly quickly compared to any other bundt cakes. 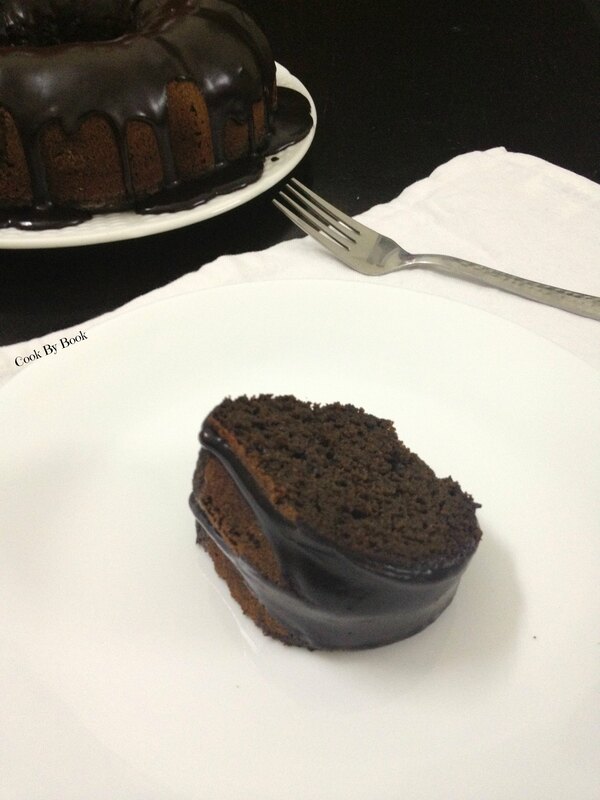 After the cake cools completely, simply pour ganache over it and serve a giant, thick slice of your masterpiece! 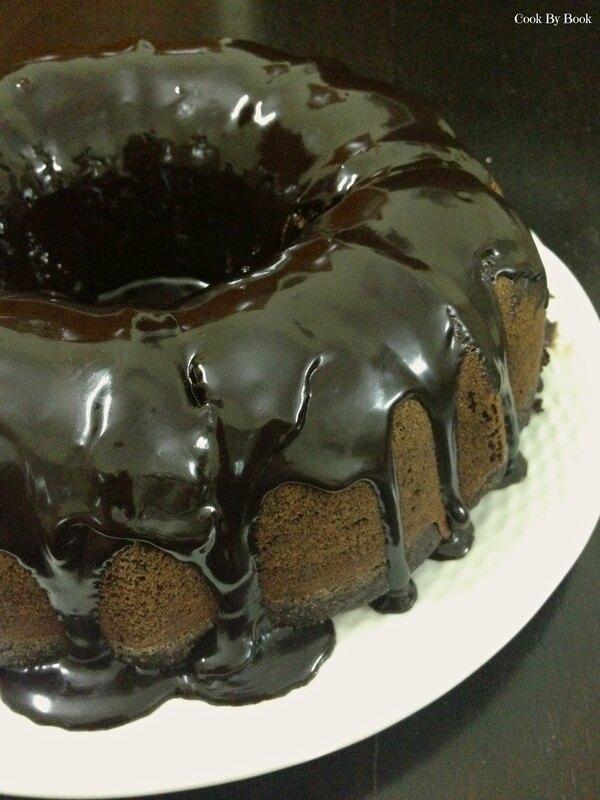 If you fear the bundt pan, let me give you a tip on ‘How-To’. Generously grease the pan with butter and lightly dust it with flour. This is a foolproof way and the cake will not stick to the pan or break in pieces when you invert it on a cooling rack. So spend some time on this step before you start with the cake batter. After the cake bakes, let it cool in pan for 15-20 minutes before trying to release it from the pan. Perfection! 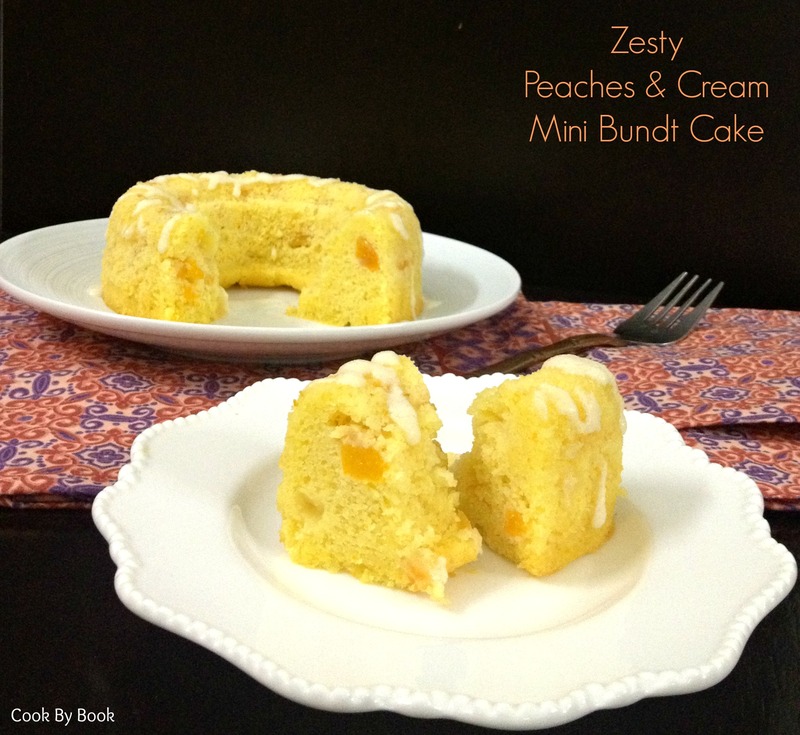 So let go of your fear of bundt pan and whip up this decadent deliciousness NOW! Preheat the oven at 190 C/375 F. Grease a bundt pan nicely with butter and dust it with flour. In a medium bowl, sift together all the dry ingredients. In a bowl of your electric mixer, fitted with paddle attachment, add olive oil and brown sugar and beat on a low speed. Add liquid jaggery and continue to beat. Increase the speed to medium-high, add one egg at a time and beat for 2 minutes after each addition. Beat in yogurt. Slowly add beetroot purée and dry ingredients in 2 additions, ending with dry ingredients. Scrape the sides of the bowl with spatula and beat until just combined. Do not over-mix the batter. 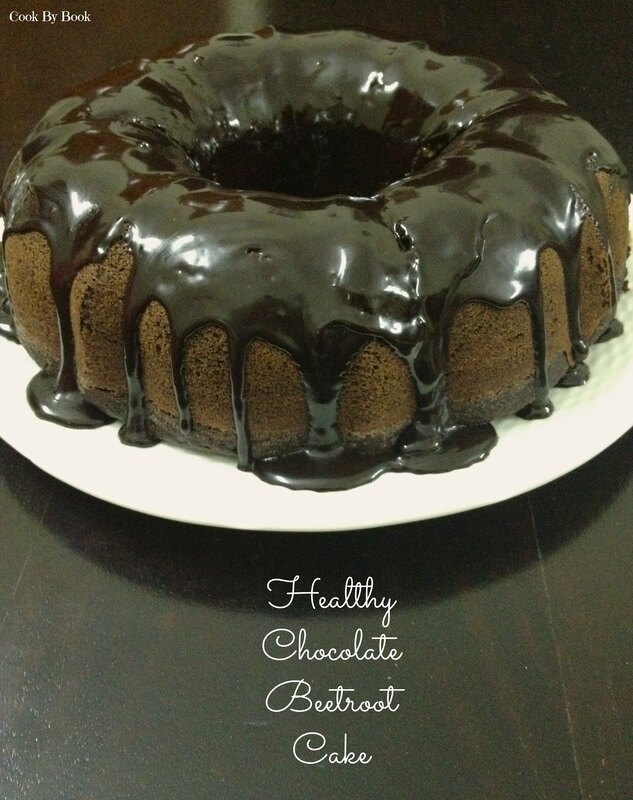 Pour the batter to the prepared bundt pan and bake for 33-35 minutes. Toothpick inserted near the centre of the pan should come out clean or just with few moist crumbs. Let the cake cool in a pan for 15-20 minutes before inverting on a wire rack. Heat a small sauce pan and add cream/milk to it. Once the cream/milk is hot(not bubbling), remove it from heat. Add chocolate to it and stir continuously until chocolate has melted completely. Pour the ganache over the cake. Cut a thick slice and serve. *Store the cake in an airtight container. Stays fresh on a counter for 1 day and in refrigerator for 5-6 days. 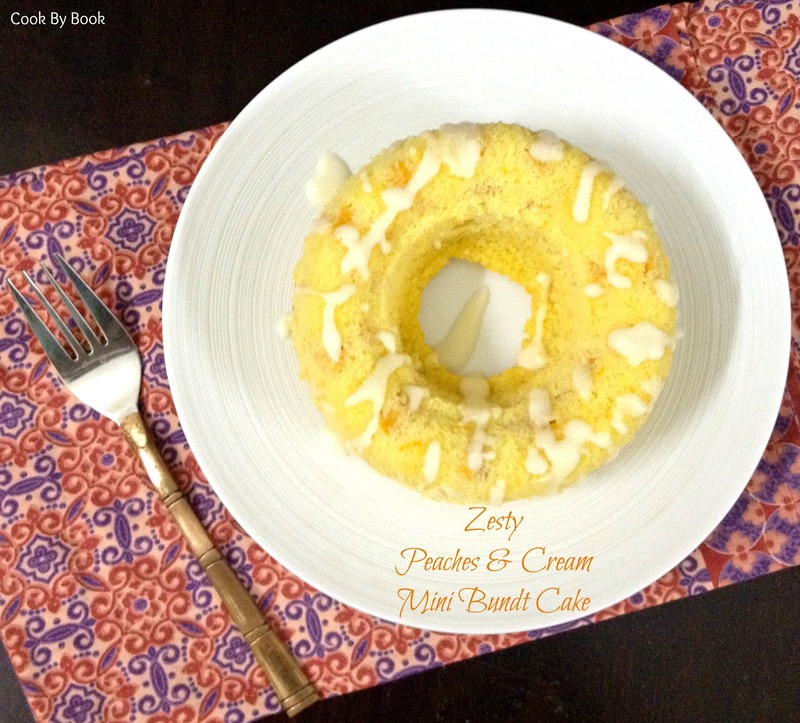 Still scared of a bundt? Try these delicious cupcakes!